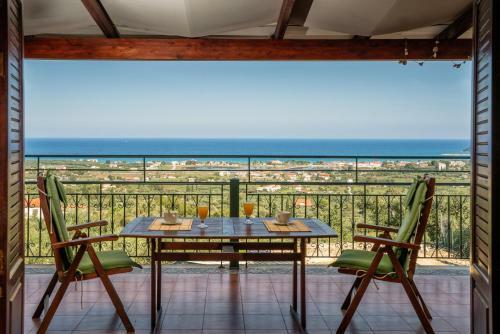 Melissa Stone House is located in Alykes, Zakynthos. The hotel offers to its guests barbeque	and garden. The rooms offer sea view, landmark view, garden view and mountain view. Room amenities include air-conditioning, heating, tv, etc. Each unit has own bathroom with hairdryer and free toiletries.